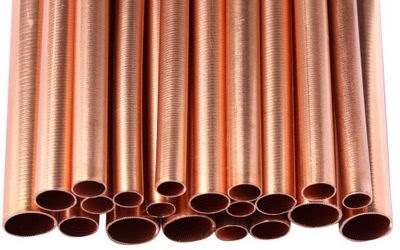 MCX Copper declined marginally and settled at Rs 457.4 per kg. The trading sentiments remained weak, and prices remained in a dull zone. A rise is only expected when Copper manages to close above Rs 461 per kg. The prices are still maintaining support levels of Rs 454 per kg. 50 day Exponential Moving Average is set at Rs 457.45 per kg. Breaking this Copper is expected to see the next moves towards 100 day EMA of 453.3 per kg that was also tested last night. RSI is near 38 almost near to the oversold zone. Therefore a corrective wave is expected to get fizzled near Rs 453. COMEX Copper March futures was last checked at $ 3.34 per pound, up 0.1 per pound. 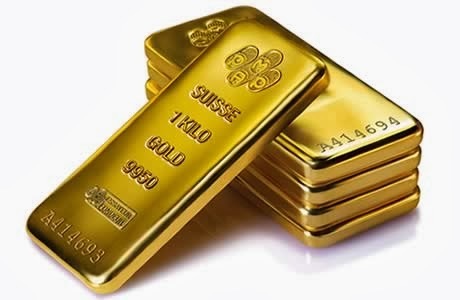 Gold was expected to show a spike in MCX platform. The prices gained 0.61% in a single day to close at Rs 29212 per 10 grams. The prices are expected to charge towards Rs 29276 per 10 grams, which is the 50 day Exponential Moving Average (EMA) mark. Meanwhile, intraday charts are showing respect to Rs 28800 per 10 grams, which is now a formidable support base. Gold is also likely to fill the gap, with change in contracts between November and December. The prices of November contract settled at Rs 30236 per 10 grams, while the December month closed at Rs 28829 per 10 grams. February expiry Gold on COMEX is at $ 1251.2 per troy ounce, unchanged from last session. The momentum is expected to take the contract to $ 1260 per troy ounce. Crude Oil has become quite bearish after the trendline support set at Rs 5774 per barrel got breached. The prices settled in red for the eight consecutive day. 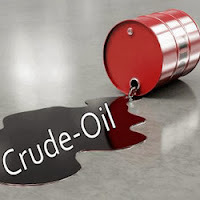 The settlement of Crude Oil was at Rs 5656 per barrel, down 0.85%. Resistance for the contract is at Rs 5710 per barrel. Further supports for the contracts are at Rs 5650 and 5620 per barrel. Weekly charts still support the corrective wave that started from 1 September 2013 is still active. 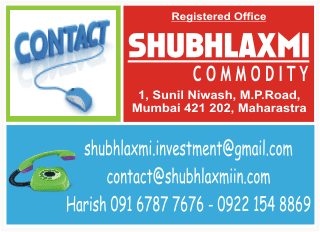 Continuation for the first wave Crude Oil is expected at Rs 5580 per barrel. Meanwhile, intraday charts look a bit more lethargic for heavy selling.